CDC International has come up with a new body kit for the first gen Lamborghini Gallardo which is inspired by Lamborghini Reventon, but looks terrible on this baby Lambo! As you see they have designed a completely new front bumper for the car, and also gives it new side skirts and huge rear wing. The rear bumper however is just modified and comes with new vents and a massive diffuser. 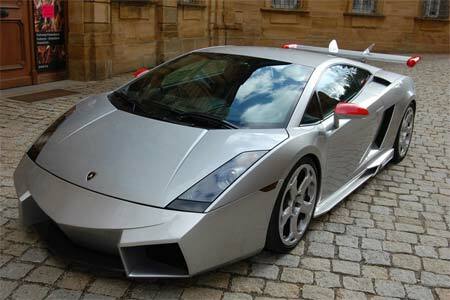 Owning a Lamborghini Reventon is an unfulfillable dream even for wealthy people, but I don’t think such lame kits will fool anyone into mistaking the Gallardo with that car! It also ruins the reputation of the Reventon. CDC will also offer 19 and 20-inch wheels, and if you want more Reventon-ish features, engine upgrade up to 800 hp! 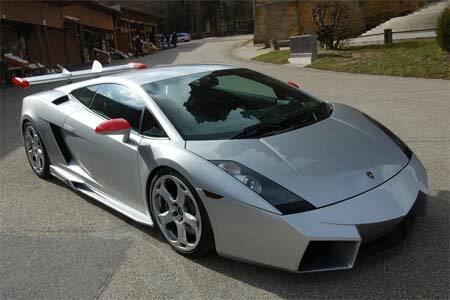 Lamborghini Gallardo – Living on the edge!